Have you ever experienced driving a car that doesn’t run effortlessly? 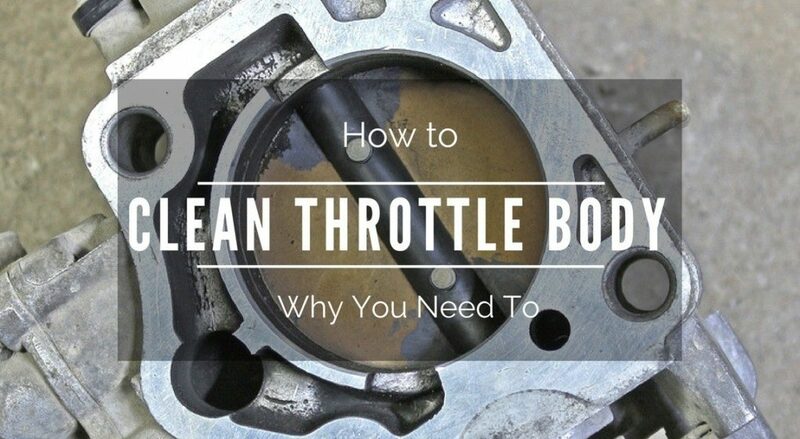 One of the possible reasons why your vehicle doesn’t seem to operate smoothly as it should can be attributed to a dirty throttle body. Since your throttle body controls the air entering your engine, as soon as it gets filthy, it will affect how your engine operates. 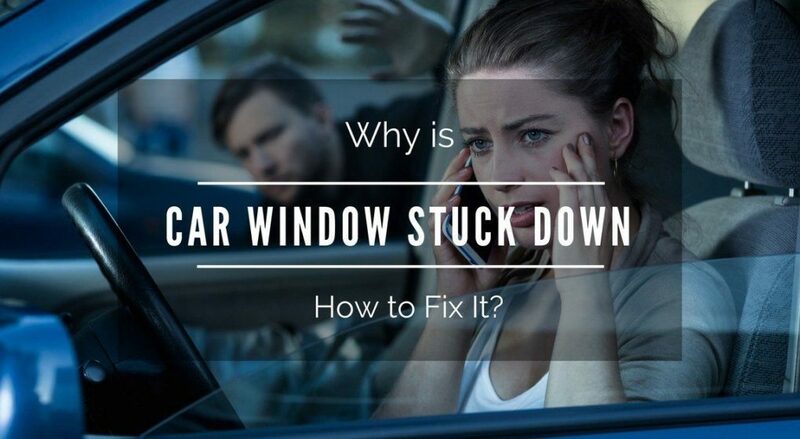 Having your car window stuck down can be annoying if you're driving in the cold, the rain, the snow, or at high speed, but the bigger issue comes from the lack of security that arises when you have to leave your vehicle in a busy car park while you head into the store. Your car window may be broken at the moment, but I'm sure you'd rather deal with that than have it stolen, and have no car at all. After 8 years of going everywhere with my car, a sign of aging finally appeared in the form of a broken door handle. 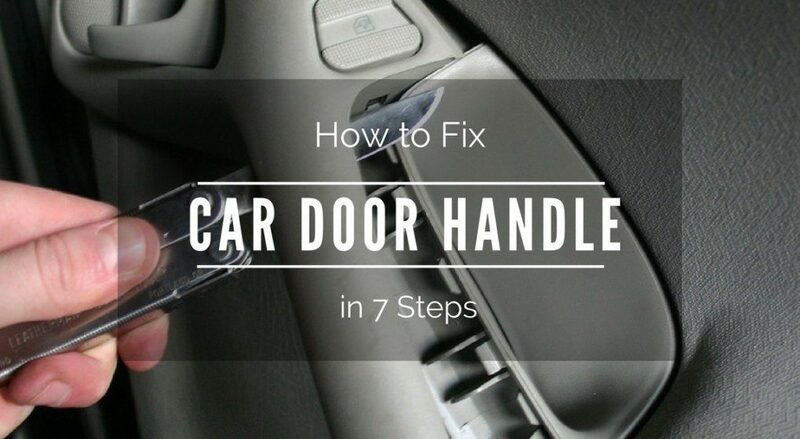 The interior door handle of the car which is for the driver’s seat was made of plastic and one day it snapped and left me with a hard to open door. 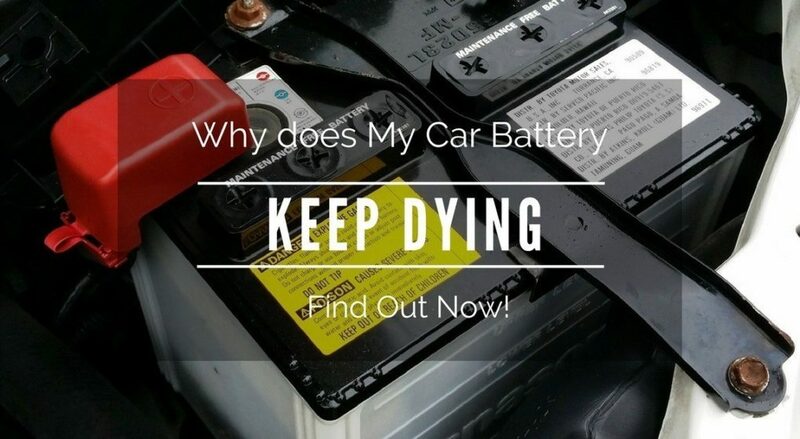 Why does My Car Battery Keep Dying? Find Out Now! What if one morning you wake up late because you forgot to set the alarm button? Then you scramble out of bed, rush to get ready and skip your breakfast because you’re running late for your big presentation. Worse, you find out that your car won’t even start and you ask yourself, why does my car battery keep dying? 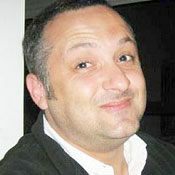 During the cold weather, not many people would want to end up dealing the issues of cold weather all the time. It can be unfortunate if the car heater does not end up producing the best heat, as you want. 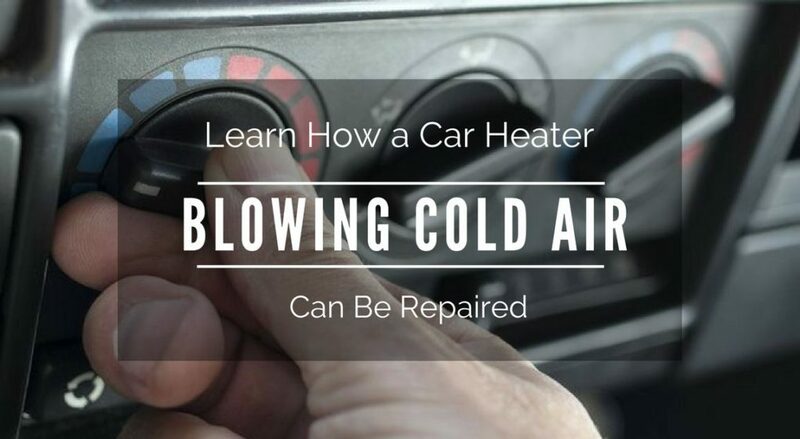 Some people have complained about the car heater blowing cold air when it is supposed to produce heat.